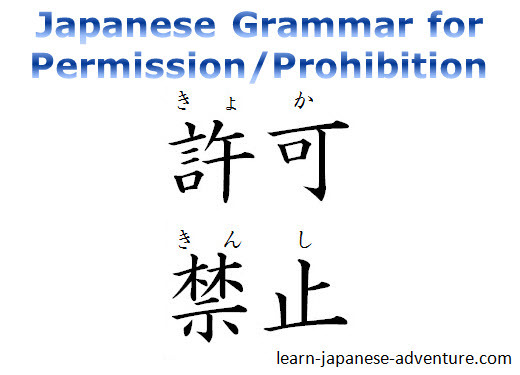 The Japanese grammar you will learn in this lesson is about permission and prohibition. You will learn how to ask for permission, how to grant permission, and also how to express prohibition to do something. As you can see, the two grammars are formed by using て-form (te-form). Meaning: You must not smoke in this restaurant. Meaning: You may smoke in your house. Meaning: You must not park the car here. Meaning: You may park the car here. Meaning: You must not play soccer in the classroom. Meaning: You may play soccer at the park. Meaning: You must not take photo here. Meaning: You may take photo here. Meaning: You must not enter this room. Meaning: You may enter this room. It's simple to ask for permission to do something. 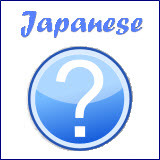 You just need to add the question word か (ka) to the "Verb (て-form) もいいです" sentence. 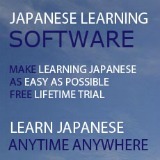 Since this is a Yes/No question, the answer should begin with はい (hai) or いいえ (iie). Meaning: May I smoke here? Meaning: Yes, you may smoke (here). Meaning: No, you must not smoke (here). Note: Those inside the brackets can be omitted in the answers. In the previous example, the tone is quite strong when granting or denying permission - "You may do something", "You must not do something". It's normally used by parents to children or teachers to students. If you are answering to your superiors, boss or customers, it sounds too strong and rude. Meaning: No, please don't smoke. 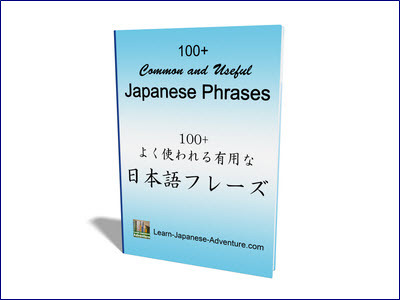 You can also ask negative questions with the Japanese grammar "Verb (て-form) はいけません". In this case, you are asking for a permission to do something that you think it's likely to be prohibited. "Verb (て-form) はいけません" means "You must not do something". Turning it into a question will become "Verb (て-form) はいけませんか" which means "Mustn't I do something?" Note: There are differences in the Japanese answers and the English translations. はい (hai) in Japanese actually means "I agree with what you said" and not simply a direct translation of "Yes" in English. Similarly, いいえ (iie) means "I disagree with what you said" and not directly translated to "No" in English. Therefore there are differences in the Japanese answers and the English translations when you answer "Yes" or "No" to a negative question. Meaning: Mustn't I smoke here? In the above example, the situation might be that you are about to smoke in a restaurant. As soon as you take out a cigarette, everyone is staring at you. That makes you think that perhaps it's prohibited to smoke in the restaurant. In this case, you can ask the negative question as above to confirm your thoughts. In Japanese grammar, the question form for permission "Verb (て-form) もいいですか" is very important because it's a kind of respect that you show for others, especially in the Japanese society where the people emphasize a lot on courtesy and politeness.